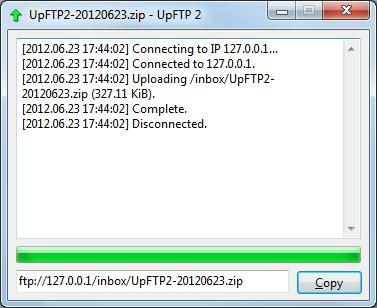 Inspired by the Upload Manager of Linux Mint, UpFTP 2 is a Windows program that allows to upload and share files using an FTP server in just a few clicks. TraceMAC is a command-line tool that allows you to trace a specific MAC address thru Cisco switches. It works by connecting to a switch using SSH, SNMP, Telnet, HTTP or HTTPS and do some “show commands” and later process the output, this will happen recursively until it finds the switch where that MAC address (PC/Printer/Etc) is directly connected. Note: In order to work properly the switches must have CDP enabled between trunks links! Multi-protocol packet injector tool for *nix systems, actually supporting 15 protocols. – TCP, UDP, ICMP, IGMPv2, IGMPv3, EGP, DCCP, RSVP, RIPv1, RIPv2, GRE, ESP, AH, EIGRP and OSPF support. – Can hit about 1.000.000 packets per second. 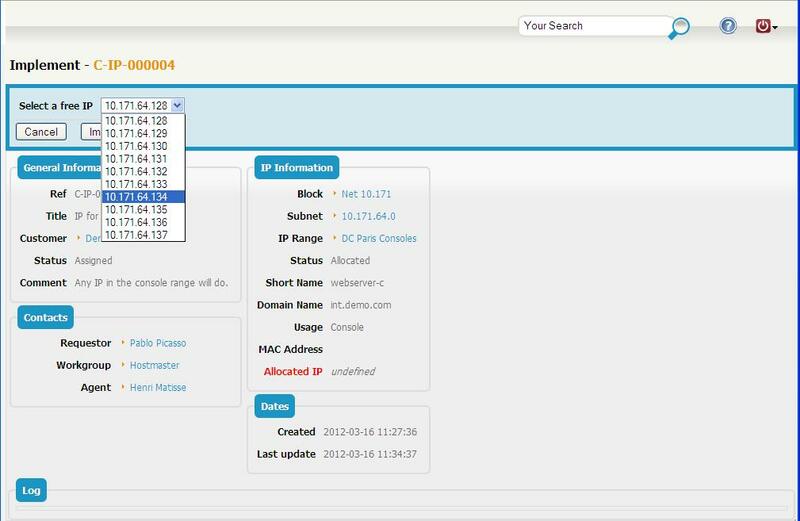 TeemIp is an open source IP Adress Management (IPAM) tool that provides comprehensive IP Management capabilities. It allows you to manage your IP space through a simple and powerful user interface: track user requests, allocate IPs, manage your IP plan and your subnet space in accordance with best in class IP Management practices. 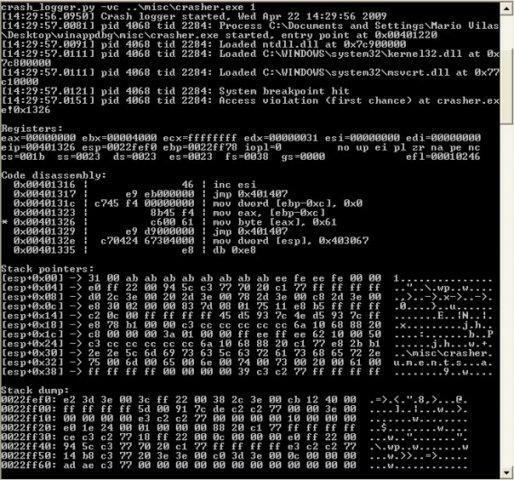 pev is a multiplatform PE analysis toolkit that includes tools to retrieve and parsing information about Windows PE files.